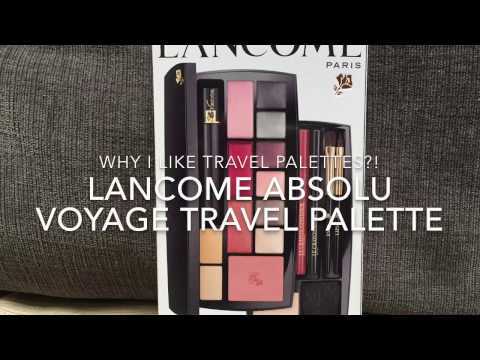 This Travel Exclusive kit includes all the best of LANCÔME makeup in one single palette. Compact "double decker" is designed with the perfect color assortment. Professional makeup brushes deliver flawless application.